There are many of us who love our sunlight and view of nature from the inside of our homes yet are looking for a way to soften these stark windows without adding view-blocking curtains. Some windows are so wide that having a long curtain rod across the top of the window is not technically possible or attractive, as the curtains would never be drawn closed anyway. Small bathrooms can be a challenge to enhance with their abundance of wall and floor tile as well as bland glass shower doors. 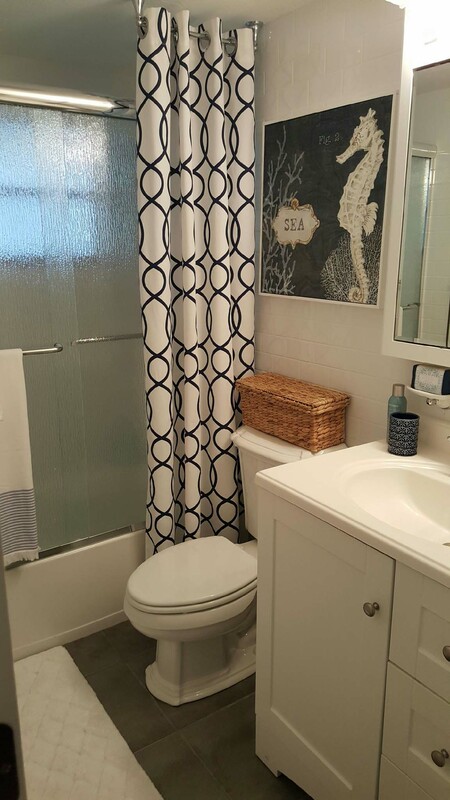 A bathroom may still look incomplete with only the addition of soft towels mats and accessories. So how can you create a significant design element to soften these spaces? The perfect solution is to install curtain panels that are purely decorative. These panels can be like parentheses framing a view. Whether placed on just one side or symmetrically framing a window, or separating a commode and shower or tub, these panels can provide the finishing touches to a space. 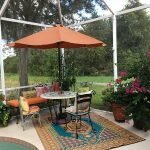 Whether with traditional or modern tie backs and rods, or with a combination of fabrics, styles and whether or not to use pullbacks, the design possibilities of decorative curtain panels are as unlimited as colors on the color wheel. Start with the color story of the room for your color direction. Do you like patterns? Will it be too busy? Keep to a natural linen-feeling fabric if the room is casual, or beachy. If the room is tropical, traditional or elegant, you could go for slubby tight weave faux or real silks or sumptuous taffetas. If the room is sporty, a smooth fabric like poplin or flat canvas could be ideal. You can choose loose-weave semi-sheer or a color-blocking fabric, all depending on the look you want. Then choose metal or wood for the rods and end finials. You could even fashion a rod out of a sturdy branch for a country farm look. Are the colors in the room woody and warm? Light or dark? Are the fixtures or accessories in the room silver or gold? Are they bright or dull? Mixing rod components like a glass finial with a gold base and a silver rod can work in a glam room. If your curtain panels are premade with large eyelets or grommets, try to match the rod to the grommet color. Buying curtain panels with grommets or tab-backs can be a handy way to hide the rod supports, or brackets. Your curtain tie-backs can be home-made or store bought, or use none at all for a clean look. If affordable store-bought curtain panels are too short, consider buying an additional one to add a border across the bottom. Try mixing panel colors or combining patterns for added drama. 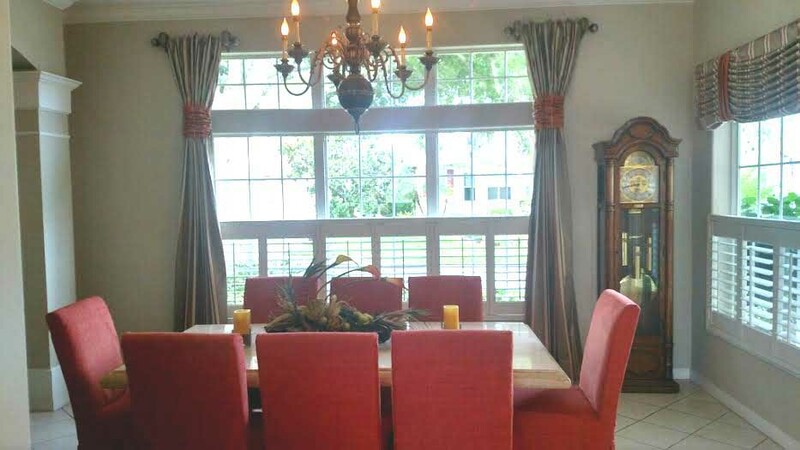 Take a leap and add those ornamental touches into your home with decorative curtain panels. You’ll love the finishing touch!